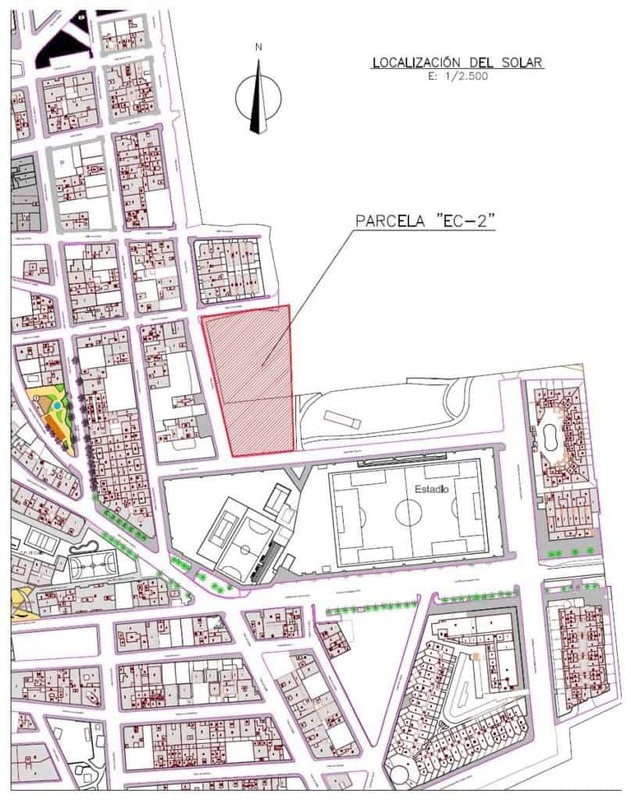 The location for a proposed new school in El Cotillo has been approved by the Ayuntamiento. It will be located behind the football ground and next to what many people call “The Orange Block” of apartments. It is believed it will be an infant and primary school. No date has been given as to when the building work will commence. Thanks JP. 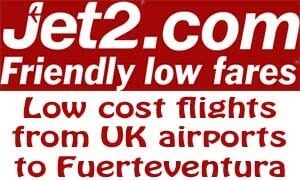 Have you heard anything about wind turbines in El Cotillo? Heard rumours that two were proposed but no idea whereabouts. I haven’t heard that Tom. I will keep my ears open.